Dr. Shane Zambon was born and raised in a suburb of Chicago and earned a B.A. in both psychology and anthropology from The University of Illinois. She then entered a Masterʼs program in anthropology at Southern Illinois University. After collecting data on primate tool use for her Masterʼs thesis, Dr. Zambon decided that veterinary medicine was more in line with her professional interests. She completed her DVM at Purdue University in 2006. After graduation, Dr. Zambon entered a one year rotating internship at The Ohio State University. 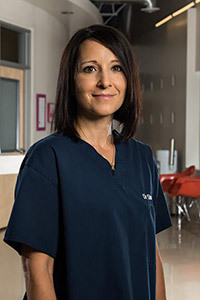 Once her internship was complete, Dr. Zambon moved to Denver to practice emergency medicine at a busy emergency and referral clinic.  Dr. Zambon joined Urban Vet Care as a relief vet in the summer of 2014, and has been doing regular shifts with us since this time. Dr. Zambon loves emergency medicine, but her other professional interests include: ophthalmology, cardiology, and internal medicine. She lives in Denver with her husband, two young boys, and four legged friends (1 dog and 2 cats). When there is a free moment, Dr. Zambon enjoys hiking, practicing yoga, and snowboarding.